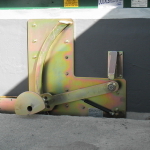 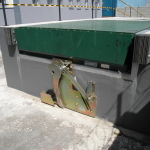 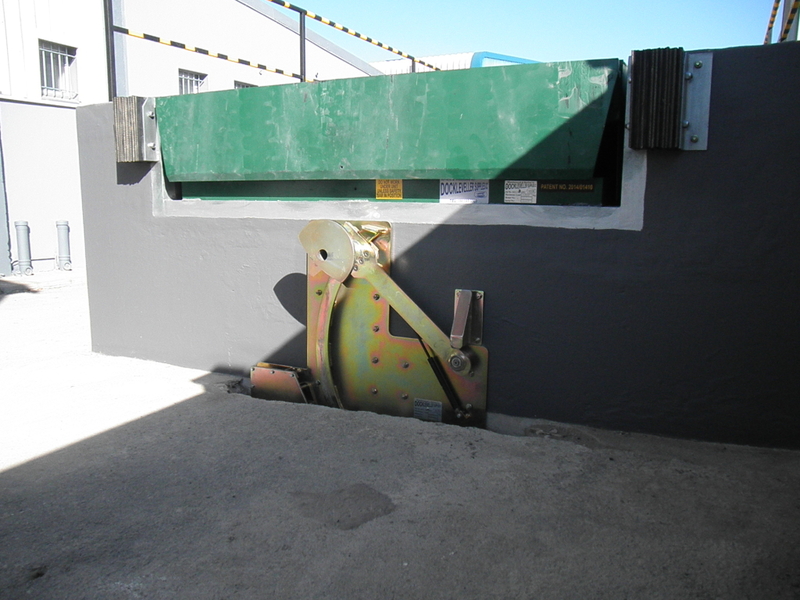 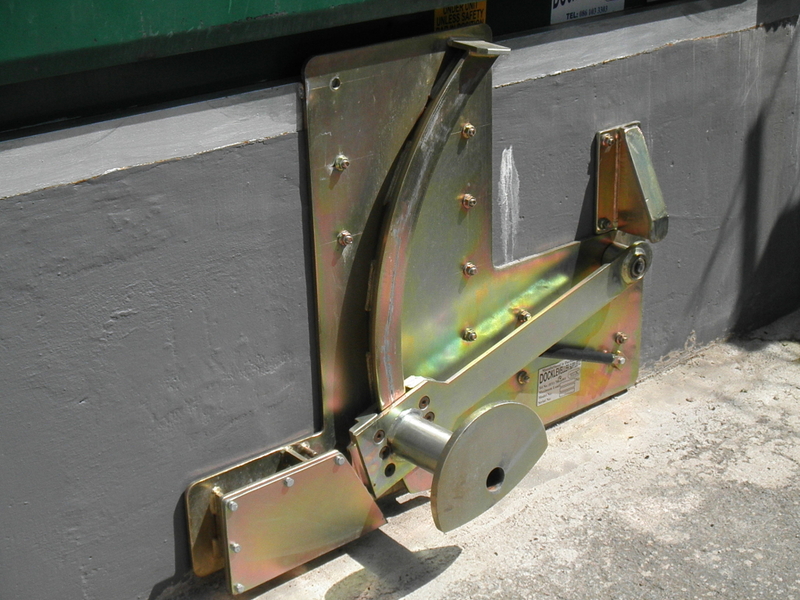 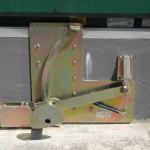 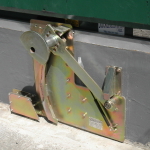 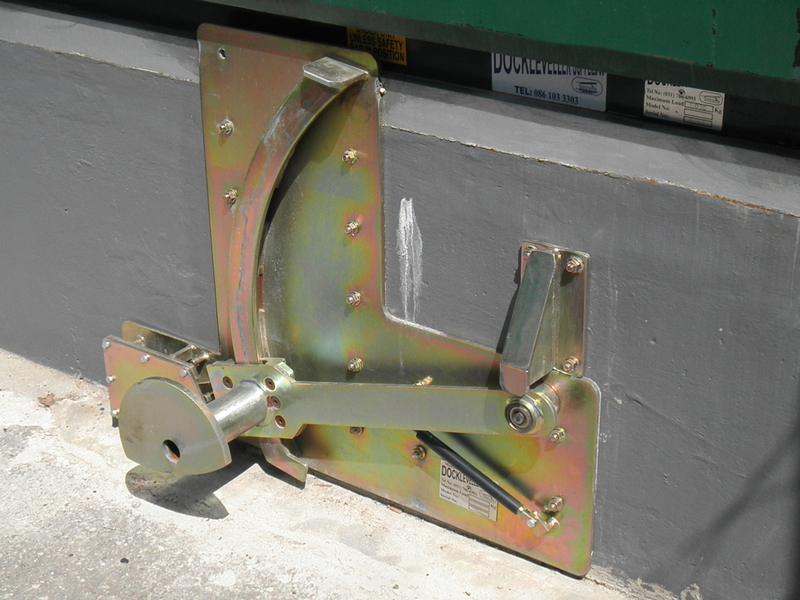 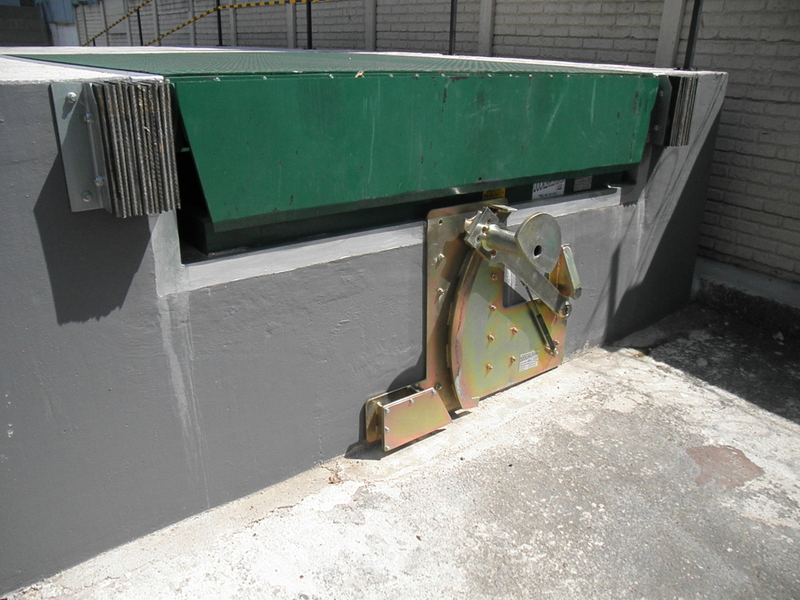 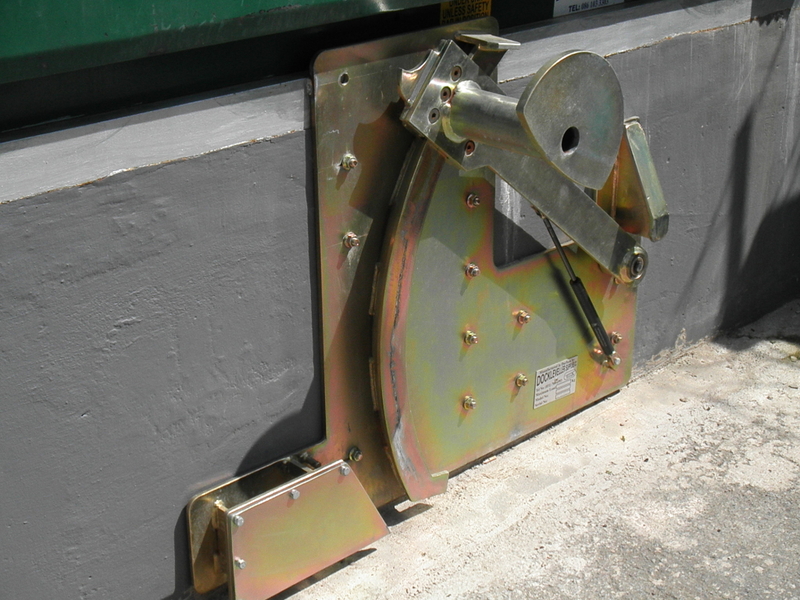 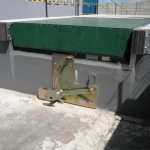 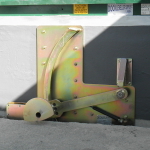 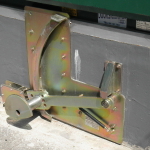 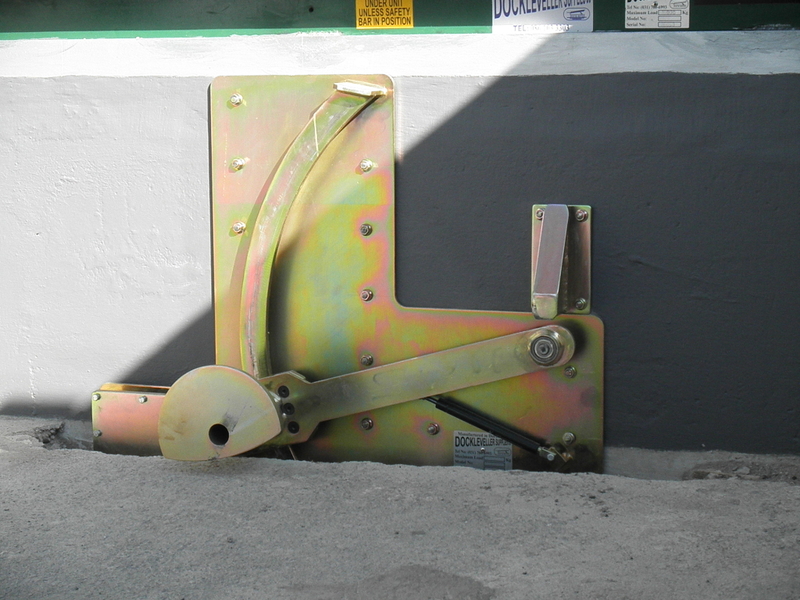 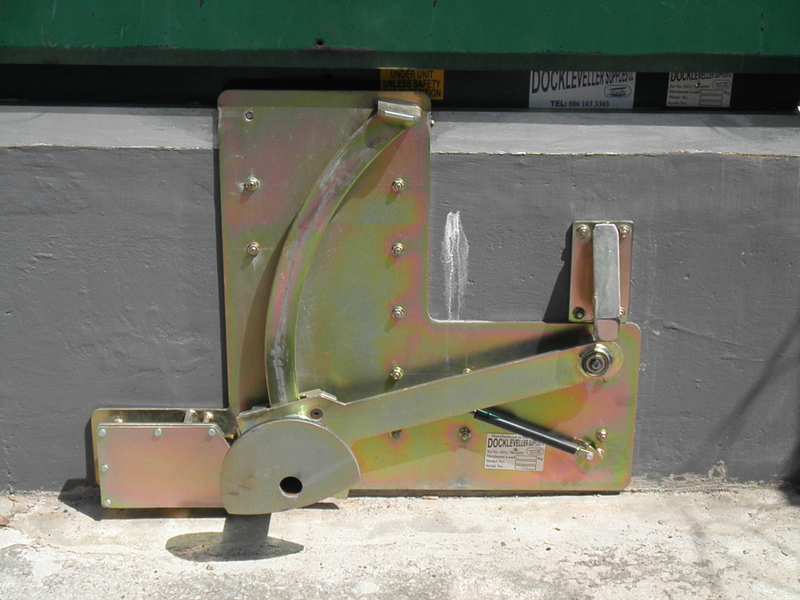 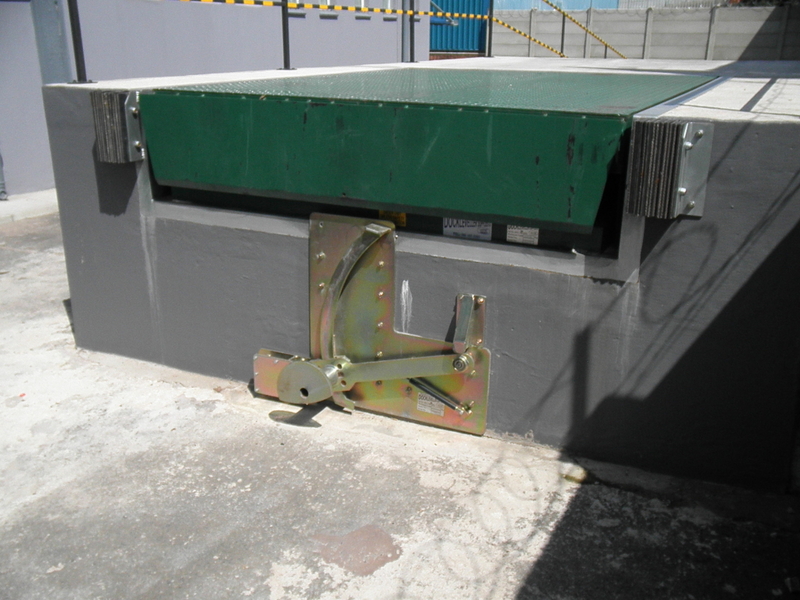 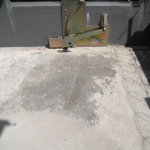 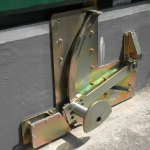 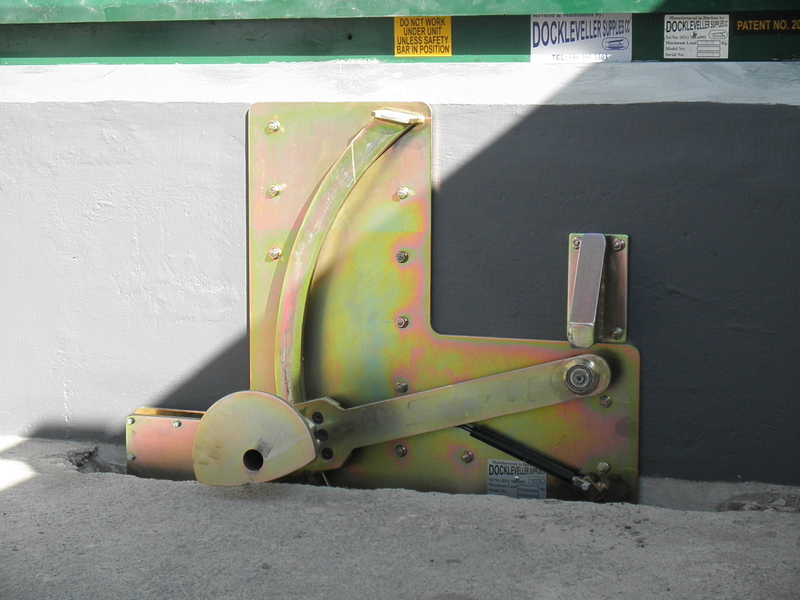 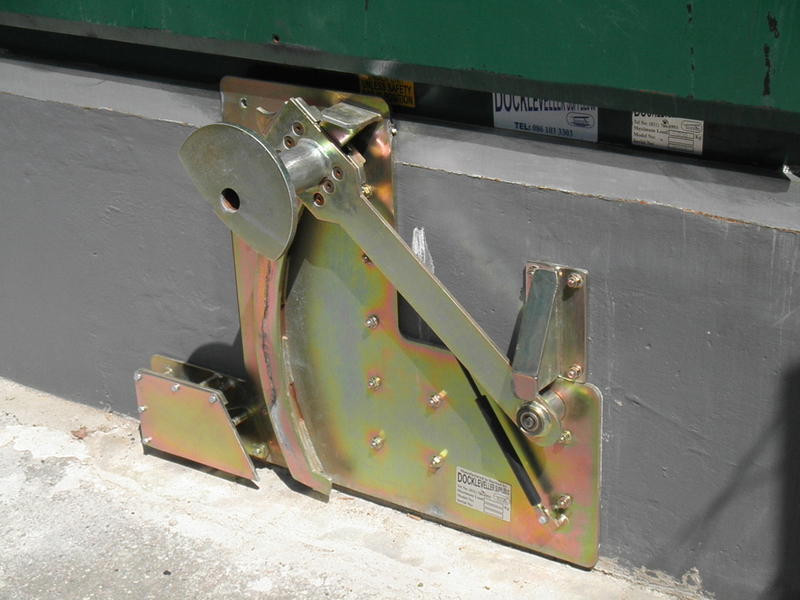 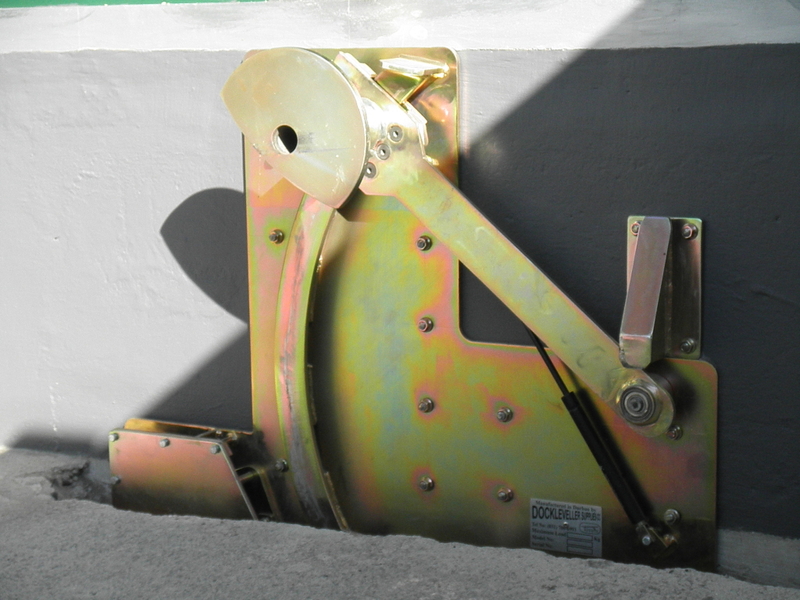 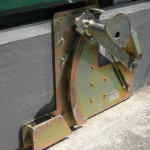 To effectively prevent dock accidents resulting from premature vehicle departure, vehicle creep (dock walk) and vehicle landing gear collapse, you need a Dock-Rite trailer restraint system. 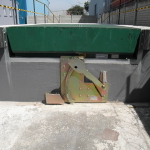 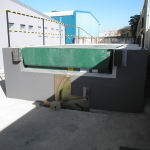 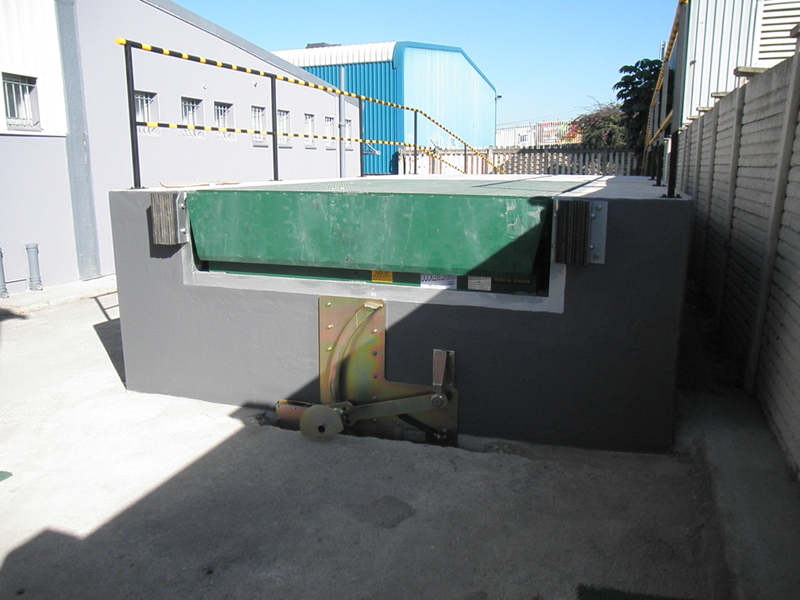 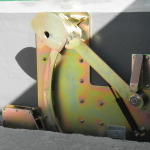 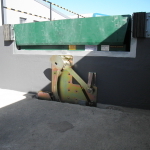 , bringing you design simplicity, the fewest moving parts, minimal maintenance and easy operation. 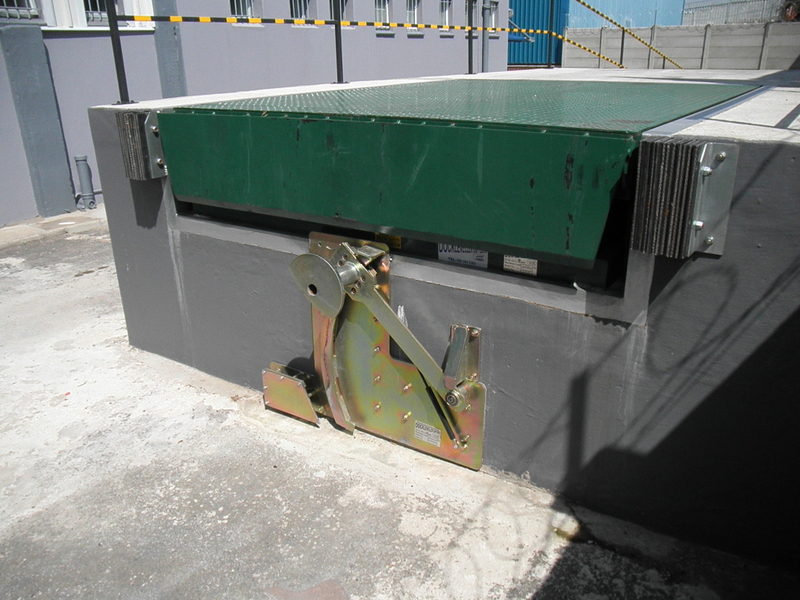 Non-impact operation for less maintenance, more reliable performance and longer service life. 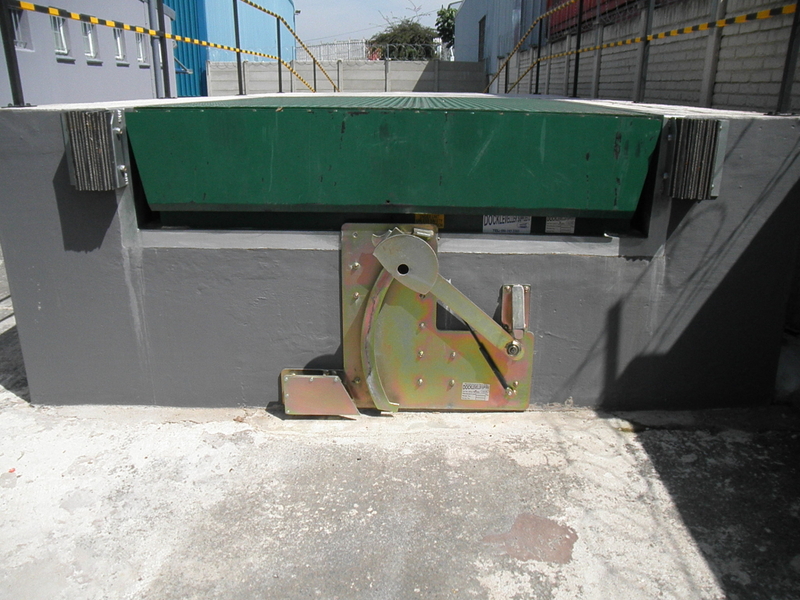 LED exterior & interior lights, caution signs. 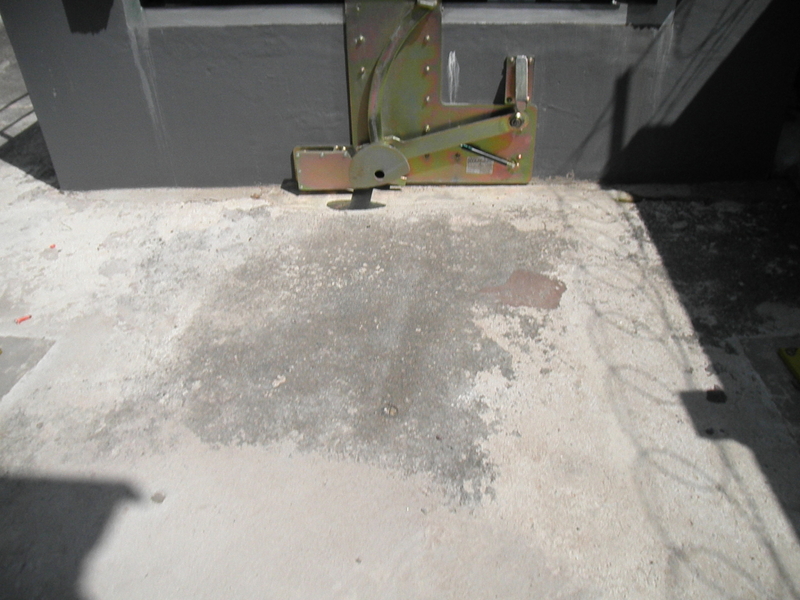 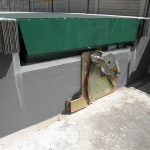 Quality engineering to minimize maintenance needs.